After Hillary: If America elects its first female president, what changes? Here’s the good news: 144 years after the first American woman ran for president, Hillary Clinton is her party’s nominee and could soon become our country’s first female commander-in-chief. Clinton’s election would be loaded with significance, but one thing it wouldn’t mean is that men and women are suddenly on a level cultural playing field come November 9. Remember the pundits who spoke of a post-racial America when Barack Obama was elected? How did that turn out? Yet in the same way that Obama became a role model for this and future generations of children from minority groups, Clinton could do the same for young women, said Kyle Ciani, associate professor in Illinois State’s Department of History and a core faculty member for the women’s and gender studies program. 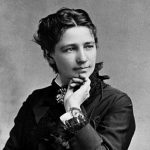 Related Article: New national monument for women’s history Kyle Ciani helped to make the Belmont-Paul Women’s Equality National Monument a reality, which is one of only six national monuments honoring women. Fourteen women have run for president—all unsuccessfully—gaining varying levels of traction, according to the Center for American Women and Politics (CAWP) at Rutgers University. Perhaps more visibly, two women—Sarah Palin (Republican, 2008) and Geraldine Ferraro (Democrat, 1984)—were the vice presidential nominees for their respective major political parties. None have been elected. Even if Clinton is elected, the U.S. will still need more women involved in all levels of government, said Julie Webber-Collins, professor of Politics and Government and also a core faculty member in women’s and gender studies. Indeed, women hold only 104 of 535 seats in Congress, just 19.4 percent, according to CAWP. Women do slightly better at state and local levels of government, though the American political system—which tends to re-elect incumbents over and over again—doesn’t make it any easier for a woman to break through, Webber-Collins said. First woman to run for president (Equal Rights Party) in 1872, 48 years before the 19th Amendment provided for women’s voting rights at the federal level. While her candidacy was not a serious threat to incumbent Ulysses S. Grant, Woodhull was an influential advocate for women’s rights. 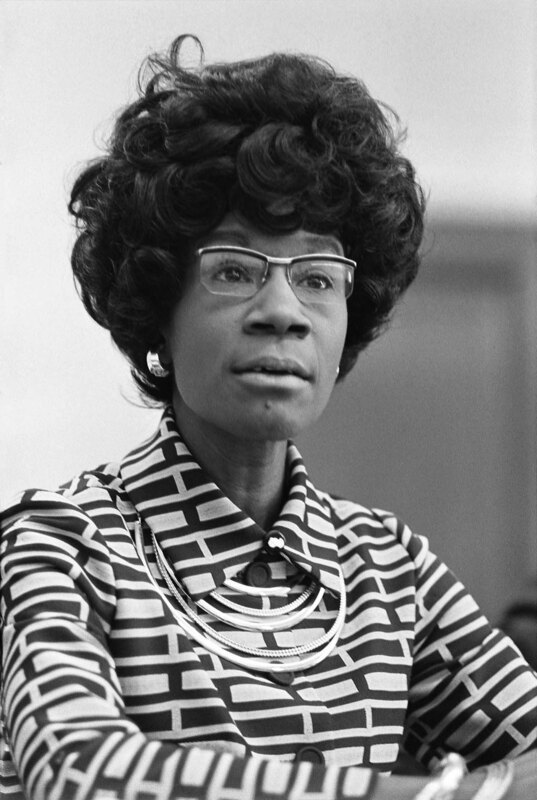 First woman to have her name placed in nomination for president by a major party (Republican, 1964). 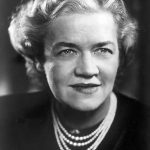 Despite taking over her husband’s seat in Congress in 1940 due to his unexpected death, the Maine lawmaker carved her own legacy. She was the first woman to serve in both the House and the Senate. 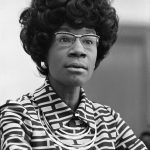 The first African–American congresswoman was also the first African-American and the first woman to make a significant bid for president, in 1972 (Democrat). 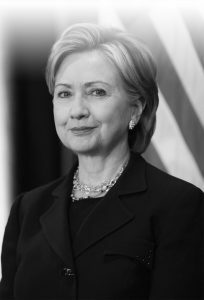 She was on the ballot in 12 primaries and received around 10 percent of the available delegates at the Democratic National Convention, according to her official congressional biography. 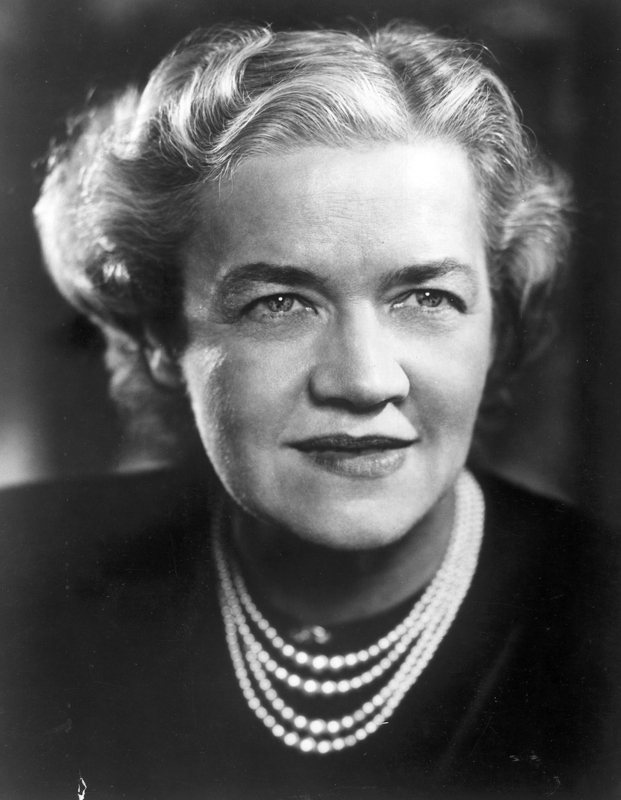 She helped establish the National Women’s Political Caucus to elect more women and shape public policy. Ask a Redbird Scholar: Is there weather in space? Ask a Redbird Scholar: How did we end up with 2 unpopular presidential candidates?